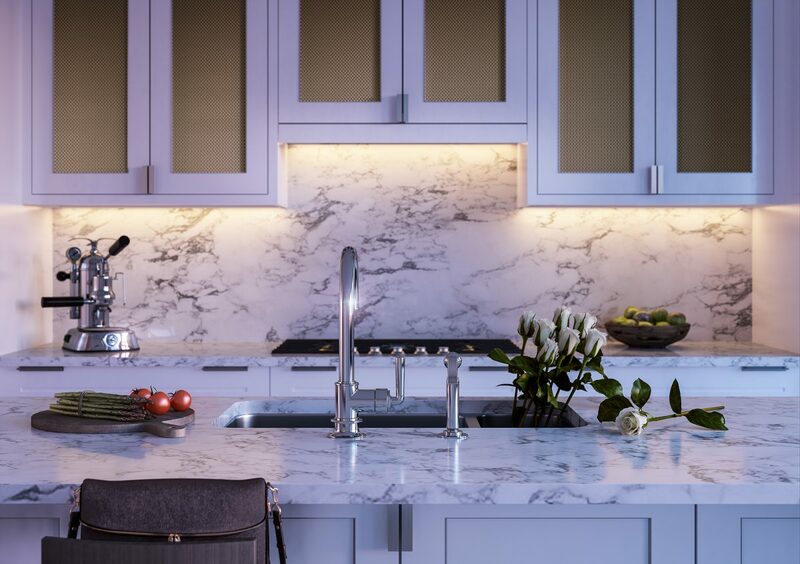 Our Upper East Side condos at 40 East End offer a prime location for those who enjoy an inventive dining scene with lots of variety and food from around the world. From counter-served Asian to trendy pubs, Upper East Side restaurants won’t disappoint. The city may have its share of stuffy restaurants with too many forks, but it has quite a few unique eats, too. Here are a few of our favorite joints a short trip from 40 East End’s luxury Manhattan condos. The brownstone building that houses The East Pole Kitchen & Bar is the cherry on top of this neighborhood favorite, located at the southern end of Central Park less than a 10-minute drive from our luxury New York City condominiums. The East Pole is a modern British pub with gourmet bar food – perfect for both special events or a regular Saturday evening on the town. Open daily from 11:30 a.m. until 11 p.m. for lunch/brunch and dinner, The East Pole strikes the balance between the expected and unexpected. A hot sauce-doused avocado toast, poached tuna salad, and Long Island bass are some of the restaurant’s favorites. Order it to go and enjoy it in the comfort of luxury Manhattan condos. Cafe by day, hip restaurant by night: Flora Bar is a favorite among young people relishing the lifestyle offered by luxury New York City condominiums. Flora’s trendy aura and Met Breuer-location complement the luxury Manhattan condos that surround it. It offers an innovative menu with items like sesame tuna with green beans and a fried maitake sandwich. It also has an attached coffee bar, Flora Coffee, that’s open for daily 10 a.m. to 5:30 p.m. if you’re looking for a pick-me-up that you can get on your way home. This small, low-key Japanese sushi bar is located just a half-mile from 40 East End’s Upper East Side condos – great for a quick bite on a weeknight. Unassuming and unpretentious, Tanoshi has a reputation for the best omakase, or chef’s selection. Since omakase is a real dining experience, bring an adventurous spirit to your 1.5-hour seating. Talk to the chef and be ready to try new things, because you almost certainly will. Note: Despite the name, Tanoshi is BYOS – be sure to bring your own sake from 40 East End’s luxury New York City condominiums. New Yorkers love their bagels. Whether it’s because they’re convenient for a fast-paced lifestyle or excellent vessels for all kinds of toppings, bagels are a go-to for city slickers living in Upper East Side condos. Head just three blocks from luxury New York City condominiums at 40 East End to pick up breakfast at H&H Bagels. Fresh New York-style bagels and melt-in-your-mouth smoked salmon combined with decent prices and all-day hours, and there you have it: your new favorite spot. We offer Upper East Side condos in close proximity to unique local restaurants that will quickly become some of your neighborhood favorites. Give us a call today at 212.682.4033 for details on our luxury New York City condominiums and the neighborhoods and attractions that surround them.